class="post-template-default single single-post postid-4660 single-format-standard wpb-js-composer js-comp-ver-3.6.12 vc_responsive"
CELEBRATING THE HAMMERED DULCIMER: from the biblical days of Nebuchadnezzar to the mountains of Appalachia, the dulcimer has played a huge role in the musical legacy of mankind through thousands of years. The name “dulcimer” comes from the Latin and Greek works dulce and melos, which together mean “sweet tune.” And no musical instrument is more breathtakingly beautiful … and easy to play … than the Hammered Dulcimer. JOSHUA MESSICK is a National Hammered Dulcimer Champion. He breathes new life into an ancient instrument, weaving progressive, cinematic stylings and modern techniques into traditional melodies, original compositions, and powerful improvisations. Josh’s performance style o the Hammered Dulcimer is breathtaking and fun to watch. 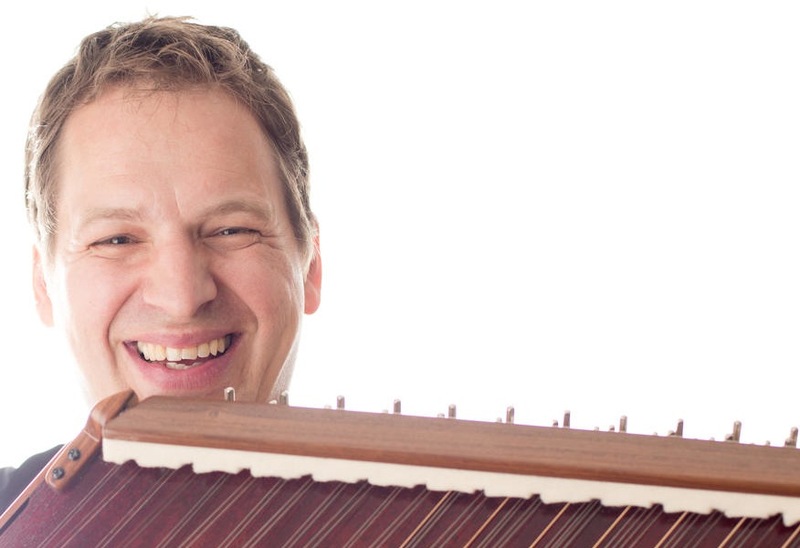 ANDY YOUNG is a nationally recognized master of the hammered dulcimer. 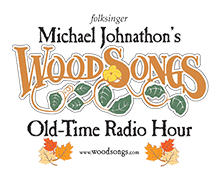 Never before have you heard the dulcimer played like this, transporting you at once to Jazz Age Paris and the Gypsy encampments of the dulcimer’s ancestry. His style of playing is unique with textures of classical, jazz and Django Reinhardt. 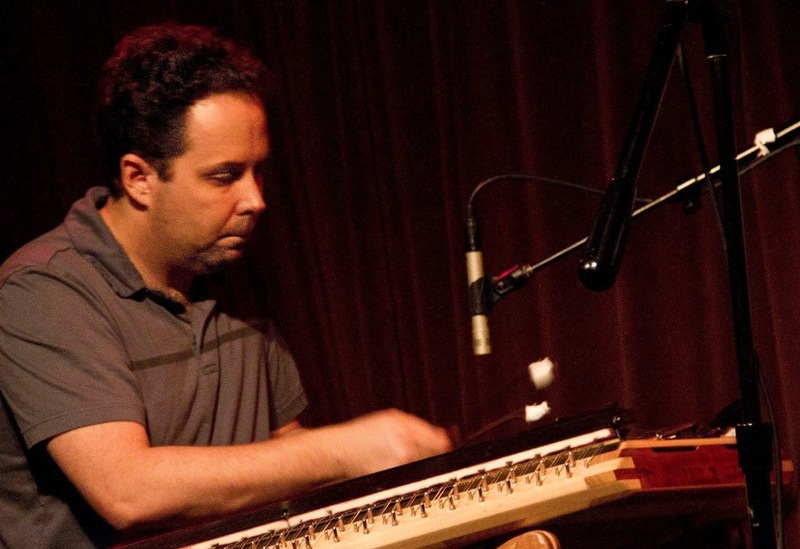 TED YODER has revolutionized the hammered dulcimer through his pop symphonic approach on the instrument as a solo performer. 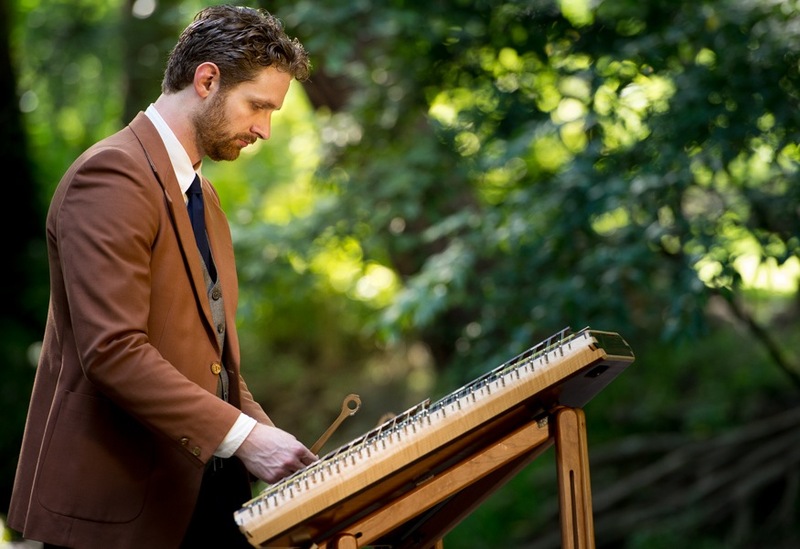 He’s the 2010 National Hammered Dulcimer Champion whose highly engaged fanbase has nicknamed his innovative approach to playing popular songs “Yoderizing.” The Goshen, Indiana-based instrumentalist-composer-singer is both a dazzling technician and soulful and lyrical visionary.